Caffeine found in coffee, tea, soft drinks and chocolate, is one of the most consumed drugs in the world. It has an association with increased energy and alertness due to its ability to block adenosine receptors, a chemical that slows down your body. In addition, evidence indicates that caffeine consumption might boost levels of nitric oxide, a gas molecule that increases blood flow. Caffeine seems to promote nitric oxide release in the dosage of 300 mg. 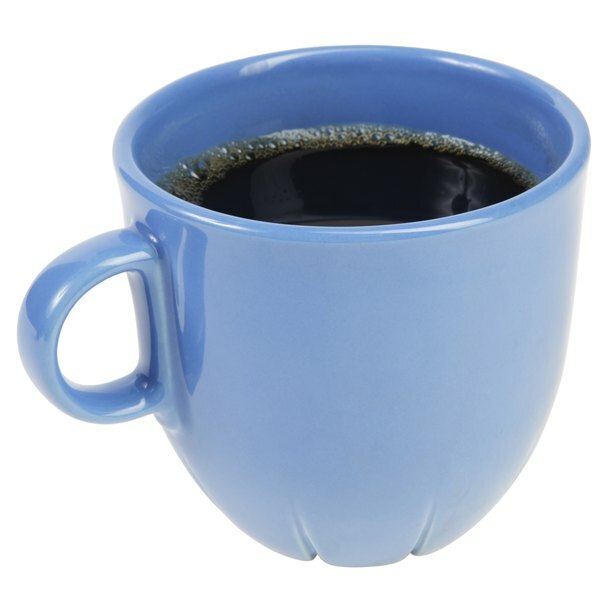 Note that higher levels of caffeine, from 500 to 600 mg, can produce a variety of side effects such as nausea and insomnia, according to MayoClinic.com.